These alligator clips are useful for smaller wires that you don't want to deform. 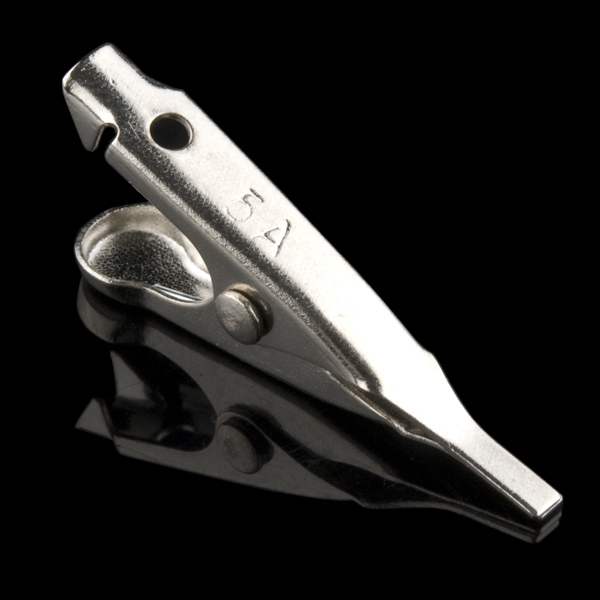 The clip has smooth flat metal blades that clamp down on the wire, making for a good connection to thinner wires. 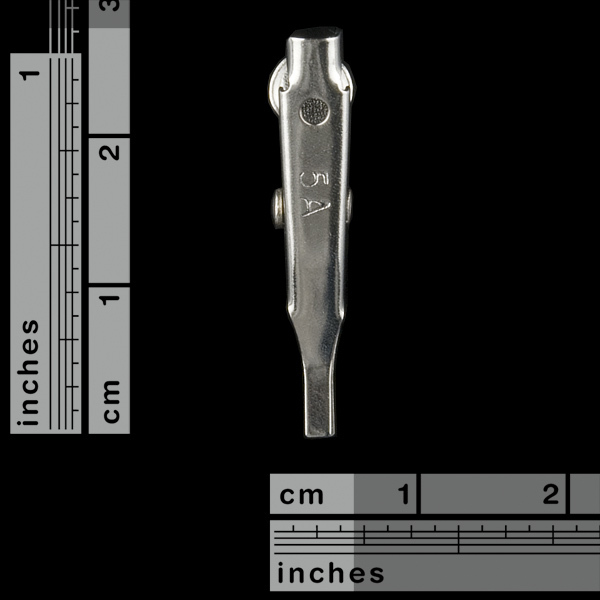 There are strain relief crimp points and a solder hole at the end of the clip. That's animal cruelty!! You guys are SO in trouble. 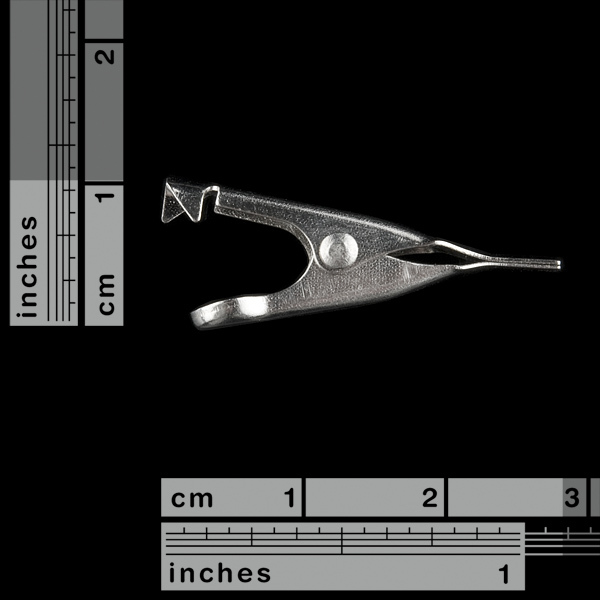 There is a solder hole and strain relief crimp points at the end of the clip.